ShanghART Gallery is pleased to announce the group exhibition, Foundational Work, featuring artists DING Yi, HUANG Kui, LIU Weijian, MadeIn Company, PU Jie, SHEN Fan, SUN Xun, WU Yiming, XUE Song, YUAN Yuan, YANG Zhenzhong, YU Youhan, ZHANG Enli, ZHOU Tiehai and ZHOU Zixi. 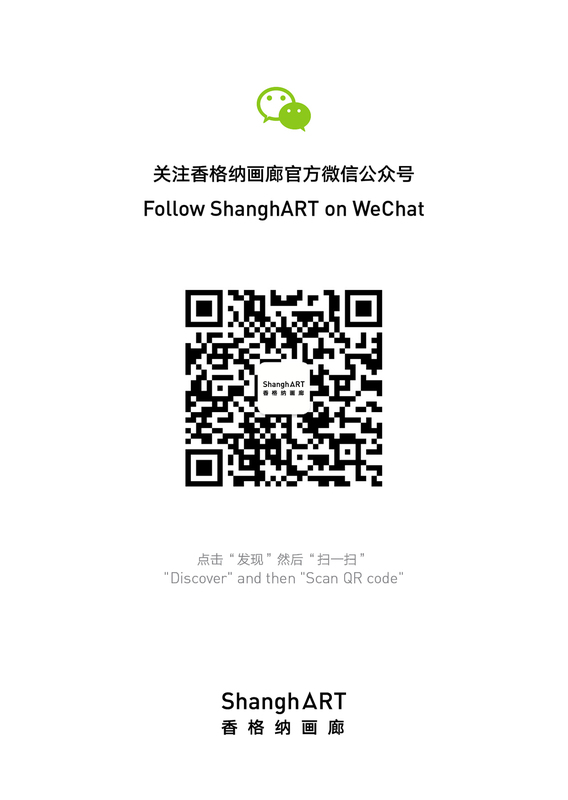 It runs from 9 March to 14 April, 2013 at ShanghART H-Space. Foundational Work focuses on the variety of attitudes, strategies and aesthetic choices that are connected with painting’s foundations and specificity. In spite of the title which is a typically bureaucratic term in Chinese officialdom, meaning the primary missions and goals overseen by the state officials, the exhibition is attempting at the presentation of an open-ended status report. With the majority of the displayed works created in 2012, Foundational Work, the result of an organic process of studio visits and conversations with artists, is meant to unfold a multitude of individual idiosyncratic styles and loose themes, in the hope of shedding some light on how the fundamental elements of paintings are currently explored and perhaps reworked, as well as what’s up and coming on the horizon.